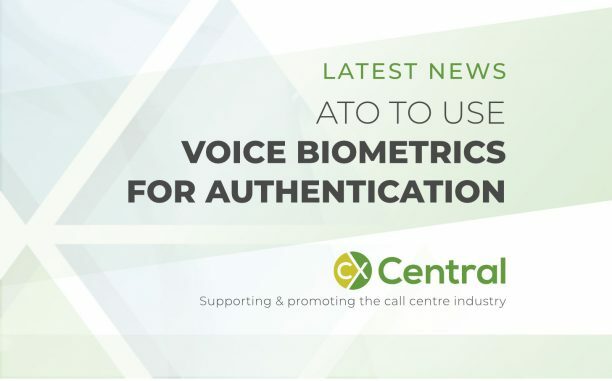 The Australian Taxation Office has completed its two-phase deployment of Nuance’s voice biometrics to authenticate customers in its call centre. 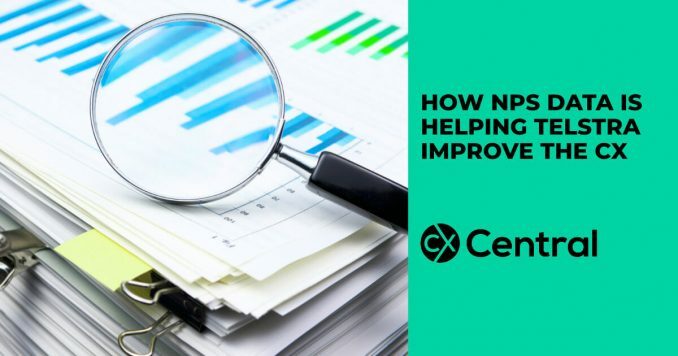 Telstra has started extending their analytical capabilities into customer experience and optimising services outcomes using NPS and a variety of other data. 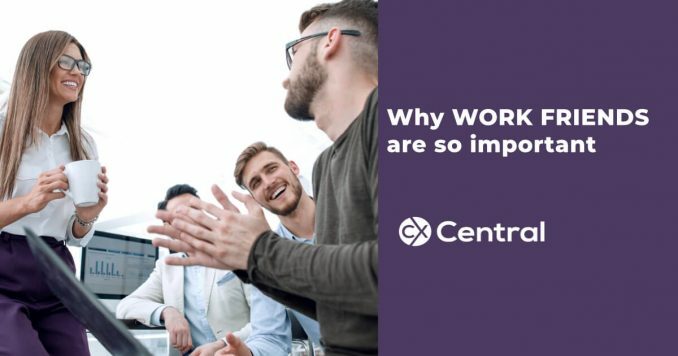 Having work friends can make even the toughest call centre job that bit more bearable and these 5 reasons prove why having a work BFF is so important. 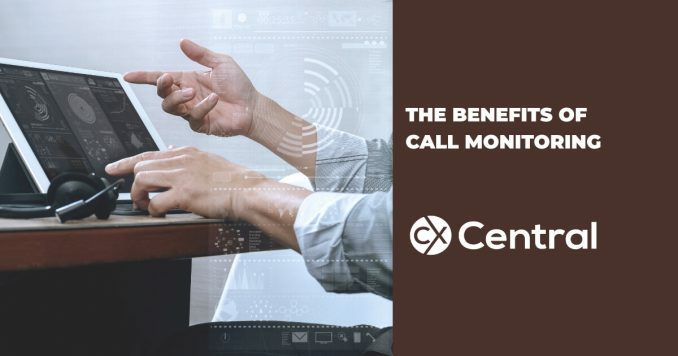 If you are looking at way to improve the customer experience then you need to tap into the benefits of call monitoring. There is no more powerful voice in your business than listening first hand to a customer call and sharing that experience with your broader business to drive change. 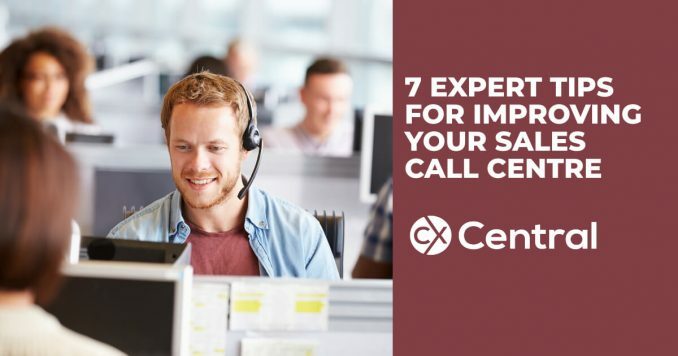 If you are looking for ways to improve your sales call centre these 7 expert tips will catapult your performance to new levels! We explore how organisational culture impacts talent acquisition and provide some tips on how to achieve a cultural fit in outsourcing, offshoring and M&As. 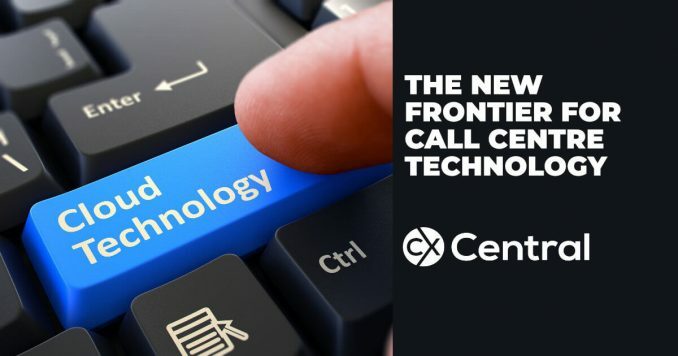 Cloud solutions are increasingly becoming popular for contact centres in Australia providing a host of benefits over the more traditional technology model. 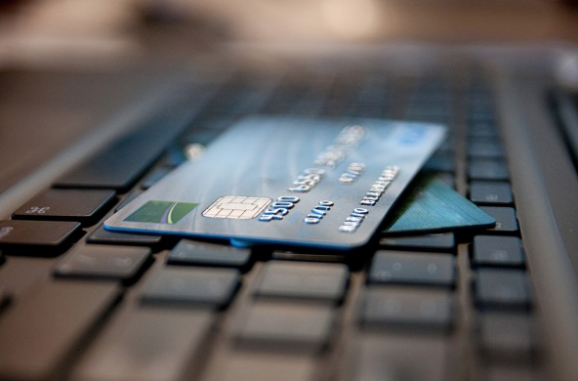 Australian Citibank customers cleaned out by offshore call centre – Phillipines call centre worker being investigated for fraud activities. 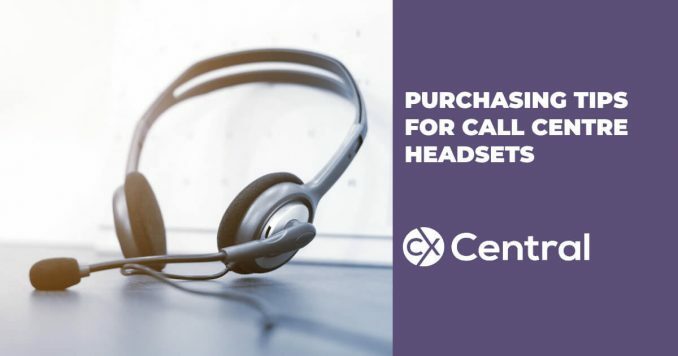 These purchasing tips for call centre headsets in Australia will ensure you make the right decisions to enable your agents to perform at their best. Should you be using emojis in customer service?